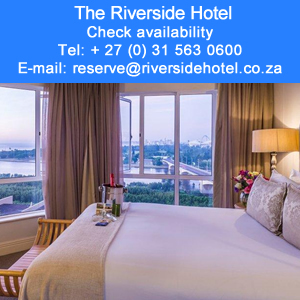 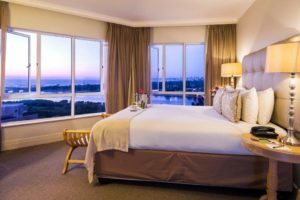 The Riverside Hotel in Durban North has four star accommodation available, with stunning views across the Umgeni River to the Indian Ocean. 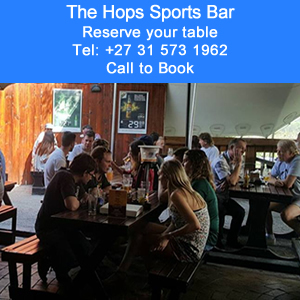 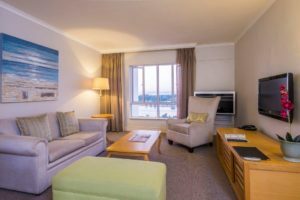 The Hotel is close to the Golden Mile, Umgeni Bird Park, and Moses Mabhida Stadium. 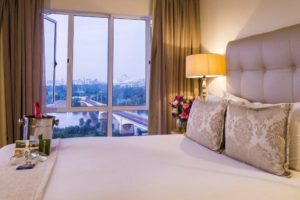 The Hotel’s Apartments Suite Rooms are spacious and have single or a double unit with a separate lounge area, with 8 River facing rooms and 3 Garden facing rooms. 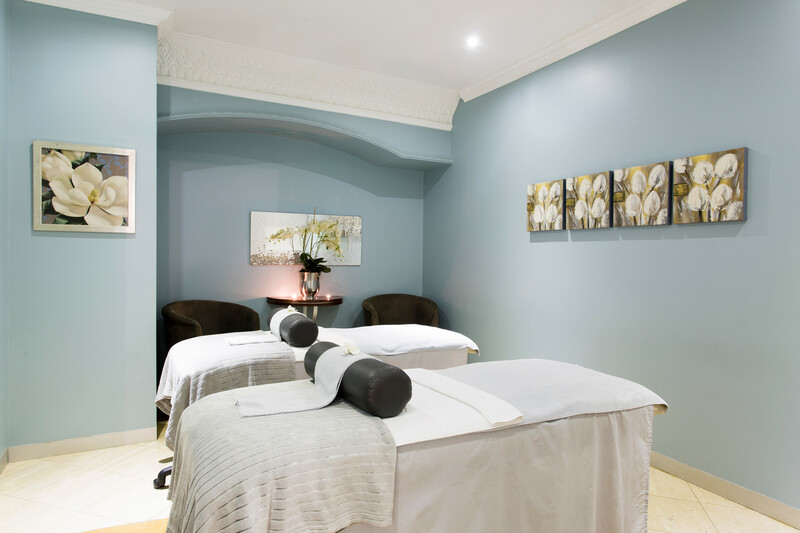 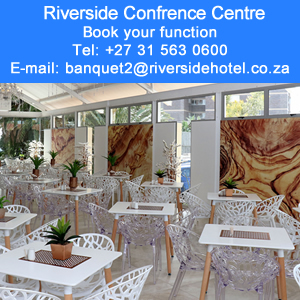 Perfect if you need to stay a night or two and have the functionalities bed and breakfast. 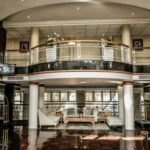 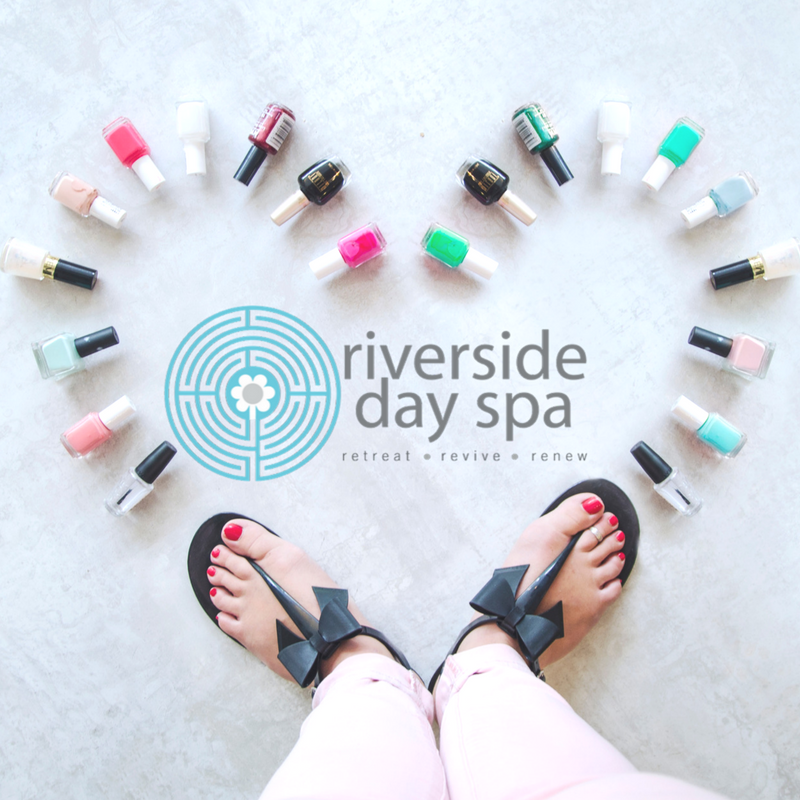 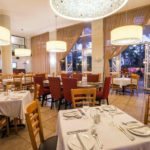 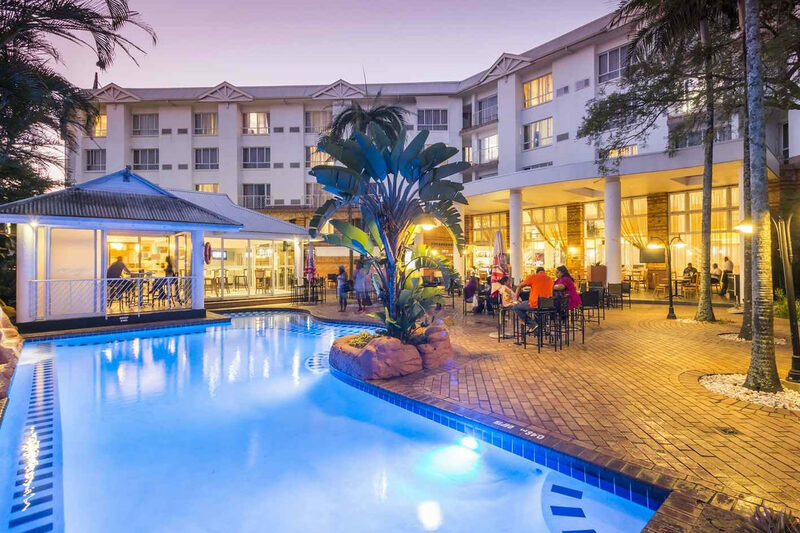 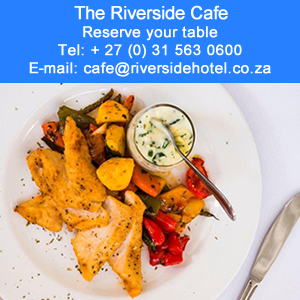 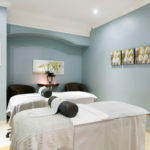 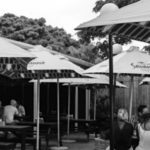 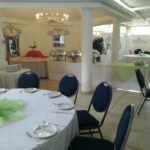 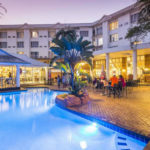 The Riverside Hotel is a full service hotel in Durban North that provides accommodation for families with family rooms as well as for the individual on a business trip..